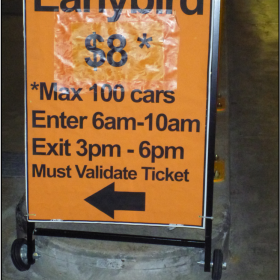 Lambert & Rehbein were required to provide independent advice regarding the proposal to introduce early bird parking to The Concourse car park, located on Victoria Avenue, Chatswood. 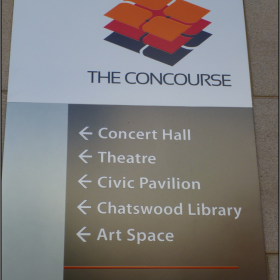 The Concourse redevelopment includes a new Concert Hall, Theatre, Civil Pavilion, Studio and Library, as well as approximately 400 car parking spaces. 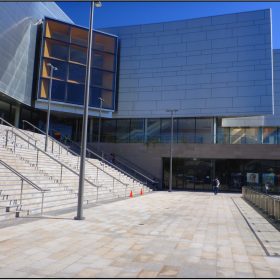 The project involved assessing the forecast change in trip generation, impact on safety, the potential impact on the surrounding road network, and recommendations for infrastructure and TCS changes to mitigate the impacts, as a result of the potential introduction of early bird parking.